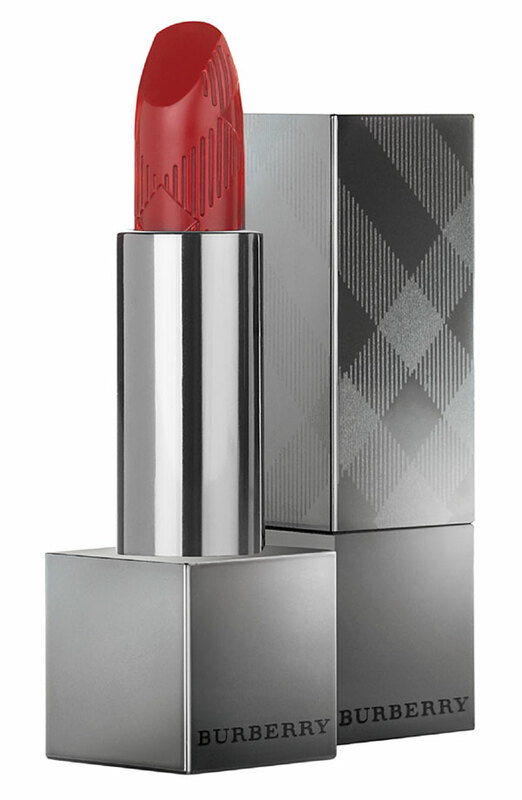 Burberry has launched a line of beauty products. Now, with so many other high-end labels starting their own beauty lines, it’s not surprising that Burberry is following suit. Giorgio Armani, Chanel, Dior are all couture fashion houses with make-up products. But the thing that differentiates Burberry from these fashion powerhouses, is that Burberry has established a reputation for being the label that produced a symbolic and well-recognized product that has outlasted decades of fads and trends: the trench coat. This classic and iconic piece of outerwear put Burberry on the map as a purveyor of quality clothing and I feel that adding a beauty line, while it may increase market share, damages the reputation of the brand. People buy Burberry because it’s known for its high-end, tailored clothing, and adding lipstick to that almost makes the label look a bit desperate to keep up with the competition. Maybe they’re having financial difficulties and are seeking a way to increase revenue, but if the brand is built upon the reputation of making bags and coats, why would someone stop in to buy blush? It’s just not something they’re known for. It’s like walking into a BMW dealership and seeing that they also sell TVs. To me, it feels odd and out of place. At least the packaging looks beautiful, but that’s no surprise.